What a fascinating read!! Some really interesting points and ideas here. 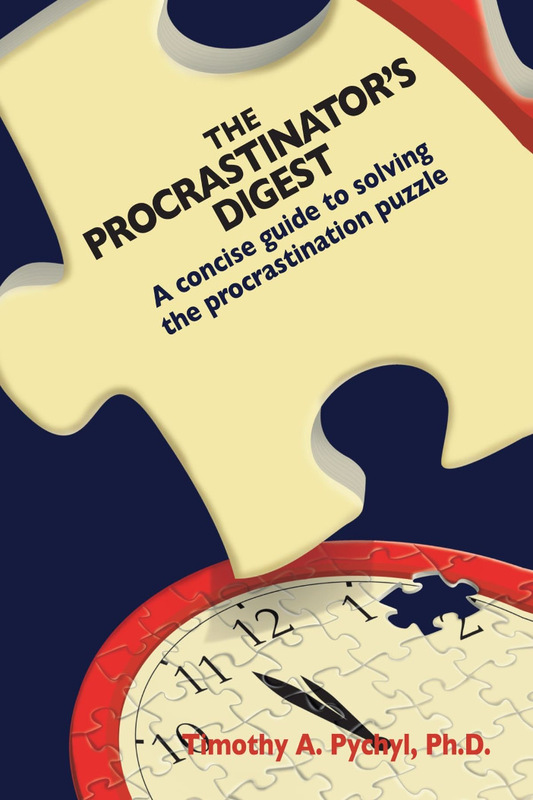 I recognise so much of myself in all of this (and I’m quite confident that anyone who says they “never” procrastinate or “never” need any of these strategies is basically lying). My preferred method to date for dealing with procrastination came from an unlikely source: have you heard of John Safran? He’s an Australian comedian/writer – not sure how far his reach extends. Anyway, I’ve always had a bit of a crush on him, and I was listening to his radio show one night when he started talking about his process for writing his first book. At first, he was procrastinating in all the usual ways you’d expect (watching TV, cutting toenails, picking nose, as per your list), and then he convinced himself that he should be doing *something*, which is how he ended up engaging in what he called “productive procrastination”. This took the form of reading books from the genre that he was working on, or recording his thoughts by speaking into a voice recorder, or whatever kind-of-tangentially-related task he could come up with that felt interesting. Ever since then, whenever I’ve found myself putting off the Big Important Task, I usually end up turning to something that’s kind-of productive in that way. Something that supports the Big Important Task without technically being a requisite part of it. I’m not sure I could “trick” my mind into thinking an alternative task is More Important as your guy suggests (too many years in assistant/associate roles where prioritising (and assessing/amending faulty prioritisation) was the main part of the job, my brain does it by default), but I find if I just kind of get myself going a little by, say, spending a few hours reading or tweaking my blog layout or something, then eventually I end up jumping on board the actual-productivity train and getting some real work done. It’s like the warm-up act for the real deal. It looks like this was the right post for you. 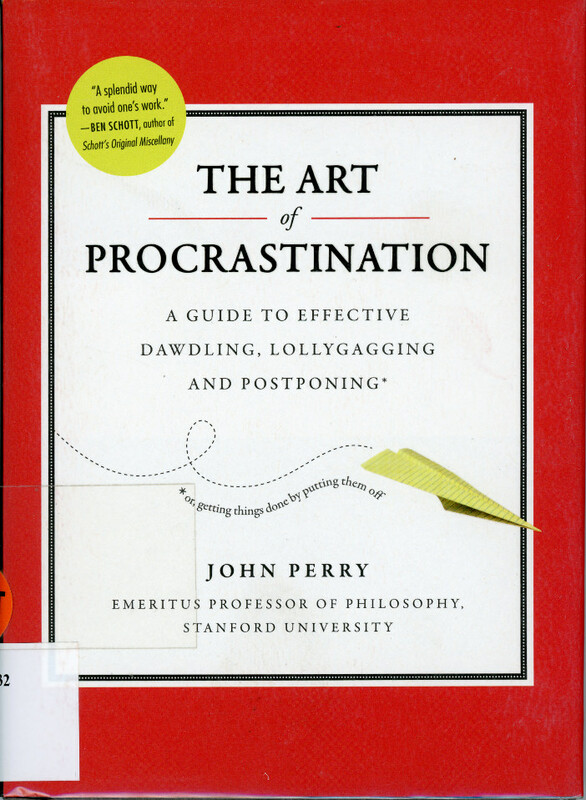 Given some time I’ll do some more reading on procrastination. It seems only fair with a blog title like mine. I do like the idea that just doing something is worthwhile. It makes it all seem so much more positve than the various items I’ve read over the years that have a downer on procrastination.